If You Need an Indiana Loan Pre-Settlement, We Can Help! Finding legal funding while you pursue the conclusion of your worker’s comp lawsuit can be a challenge. 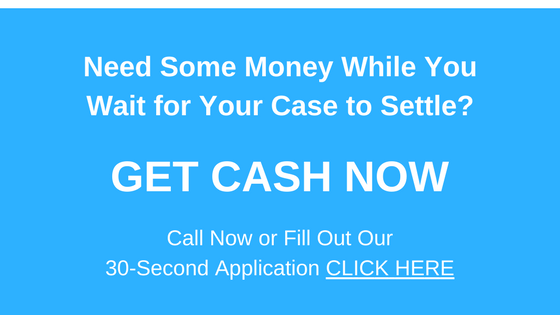 Some lawsuit cash advance companies charge ridiculously high rates; others make you jump through too many hoops, wading through paperwork before you can ever get your settlement loan. However, Interstate Lawsuit Funding is not like that: we work hard to bring you affordable pre-settlement loans, and we make it fast, simple, and easy. We provide you with legal loans without all the hassle of other legal funding companies. We have designed a process that is fast, simple, and easy. What’s more, unlike some lawsuit funding companies, we hold all the risk in the matter: we look to collect our repayment from the proceeds of your lawsuit. This means that if you lose your case, we don’t collect. You just walk away and go on with your life. We have designed our loan application to be able to be completed in as little as 30 seconds. You read that right: you could possibly have your application on its way in under a minute. By emphasizing speed and simplicity in the application process, we make things better for you. What’s more, we don’t care about your credit. We understand that living in Indiana can be expensive and, if you’re prosecuting a worker’s comp suit, you may not have the money you need to meet your bills. As such, our litigation loans do not require that you have strong credit. We never even look at your score. We don’t pay sales commissions to loan brokers. We don’t use sales people. We lend directly to Indiana plaintiffs, and in so doing, keep your costs low.